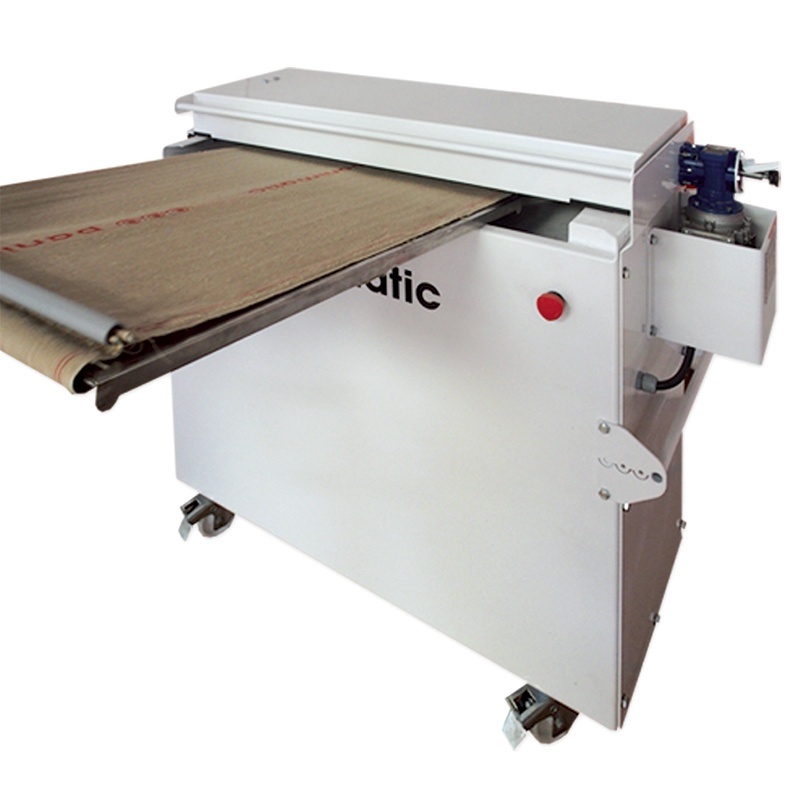 For automatic couches of 600 to 900 mm length and 500 to 750 mm width. 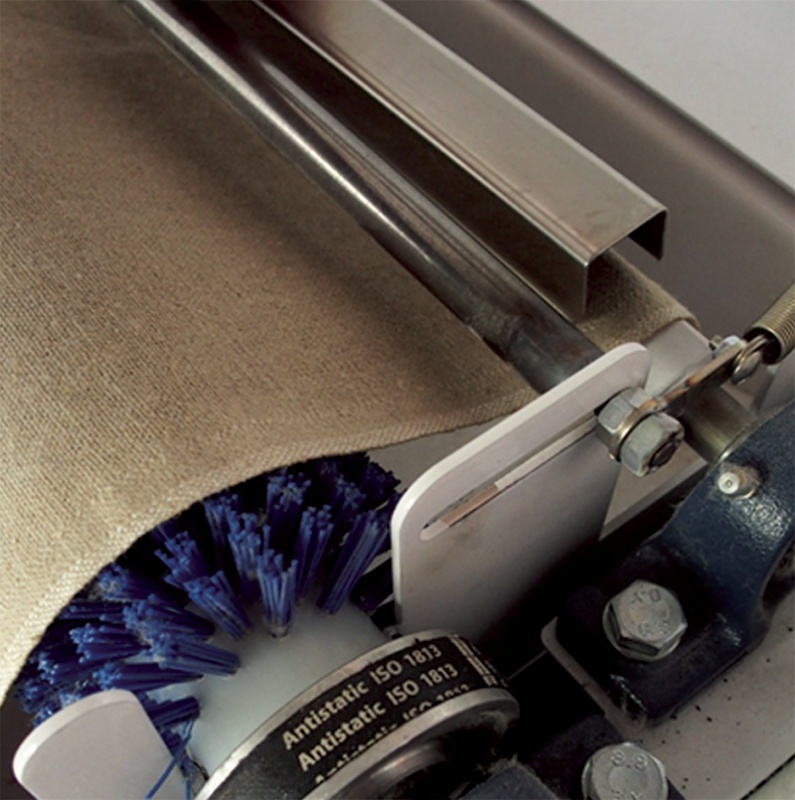 For cloth and automatic couches of 500 to 750 mm width. For dimensions greater than 750 mm - please contact us. Overall dimensions when not in use: length 1020 x width 450 x height 970 mm. 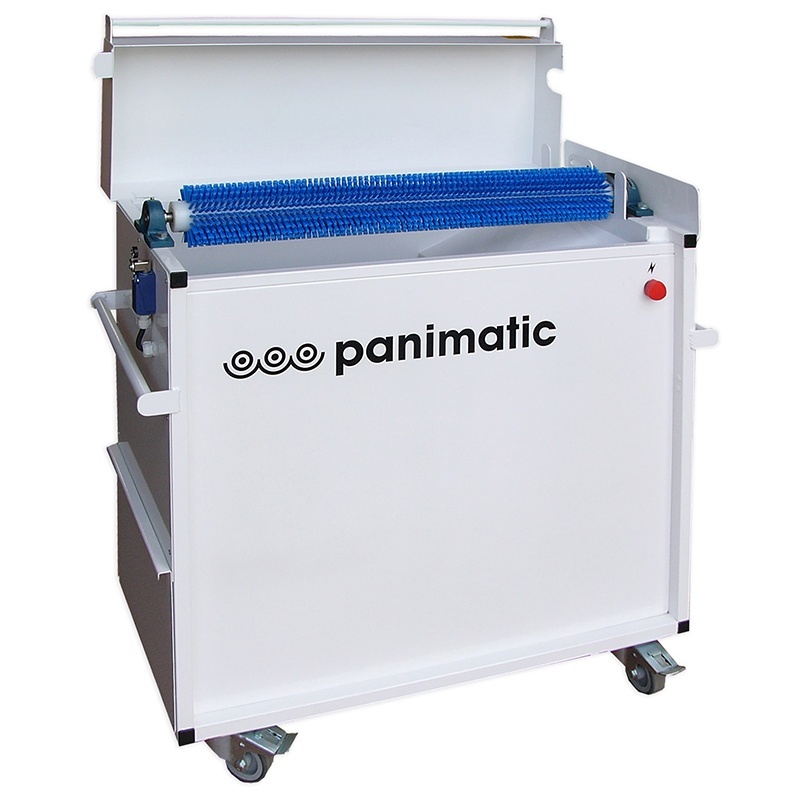 Fill in the form below and get Panimatic's latest news.